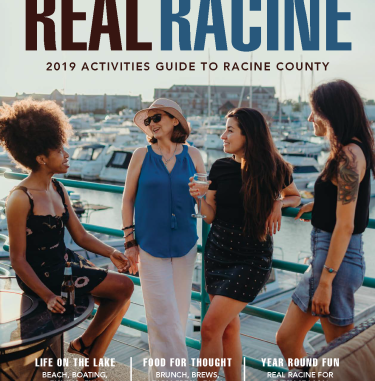 It can be tough finding the perfect dining atmosphere for everyone, but Racine County offers a variety of dining options for anyone who lives the vegetarian and vegan lifestyle. 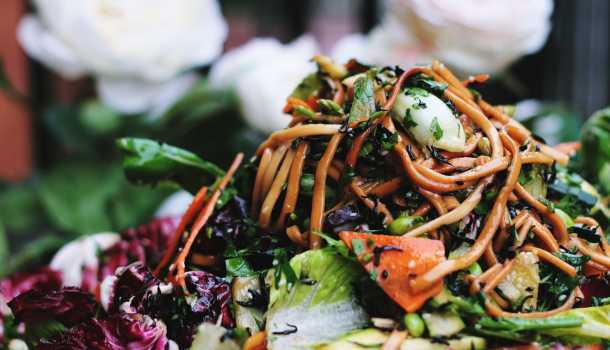 Here are some local favorite restaurants that you can find great dishes sans meat. 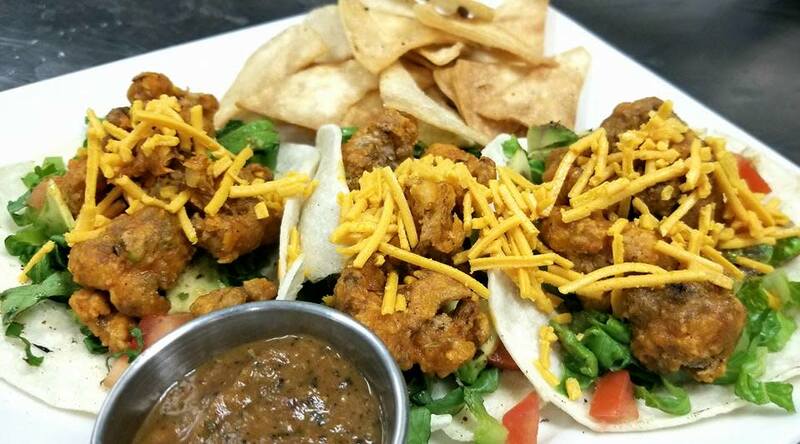 What to get: Spicy Fried Cauliflower Tacos - topped with avocado, lettuce, tomato and vegan cheese. View the whole menu here. 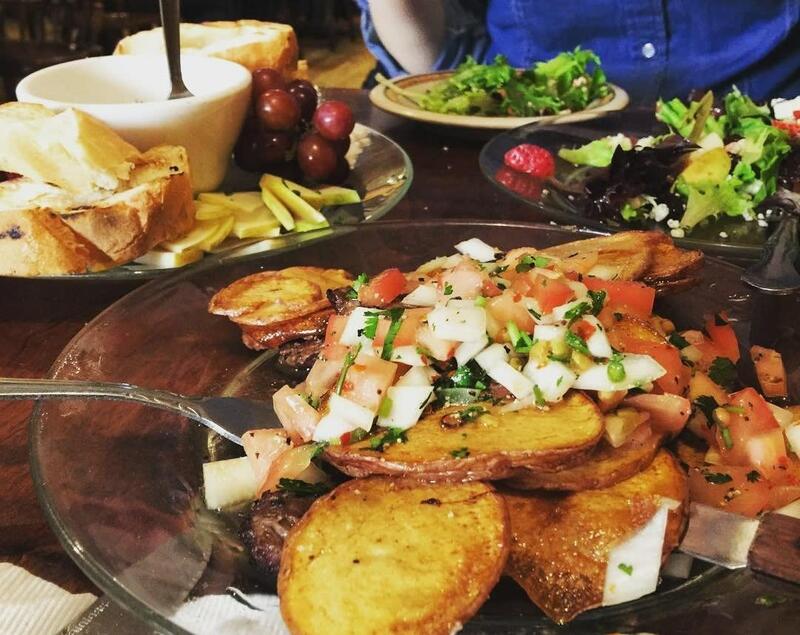 What to get: Vegetarian Paella - A medley of grilled zucchini, eggplant, mushrooms, bell peppers, and garlic. 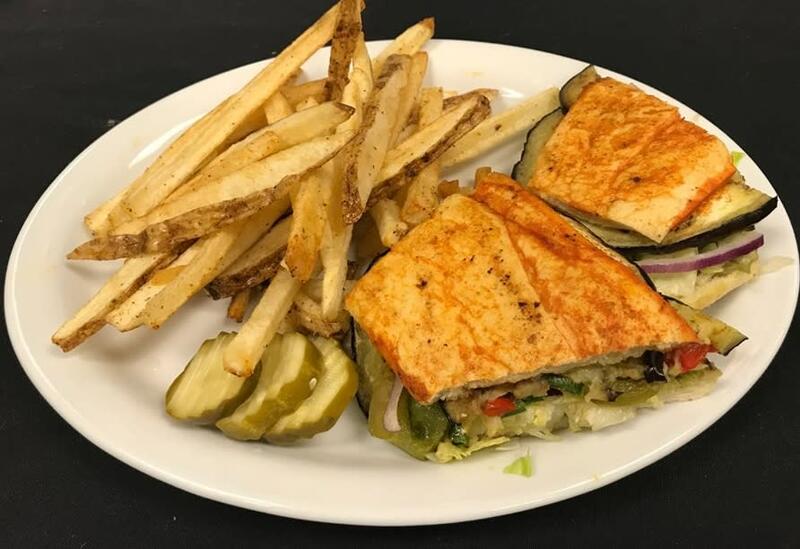 What to get: Anything off their "My Sister is a Vegan" Menu, but particularly their Eggplant Torte: Garlic seasoned grilled eggplant, sautéed poblano & bell peppers, red onion, shredded lettuce, and spicy guacamole packed on a hoagie. coated in enchilada sauce and grilled. 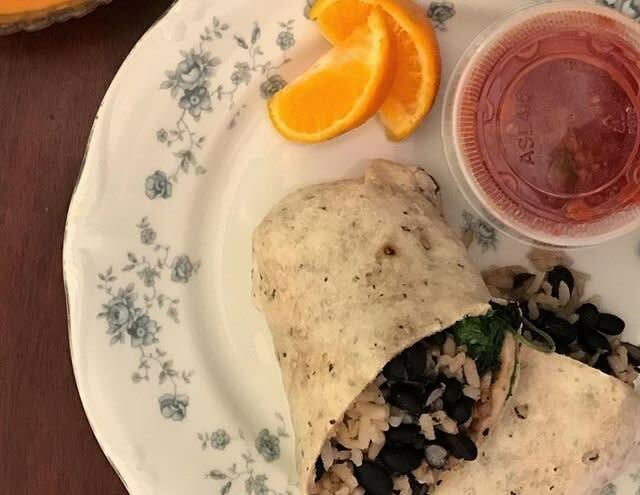 What to get: Black Bean & Mango Wrap - A hot wrap made with seasoned black beans, rice, fresh greens & cheese. Served with salsa. 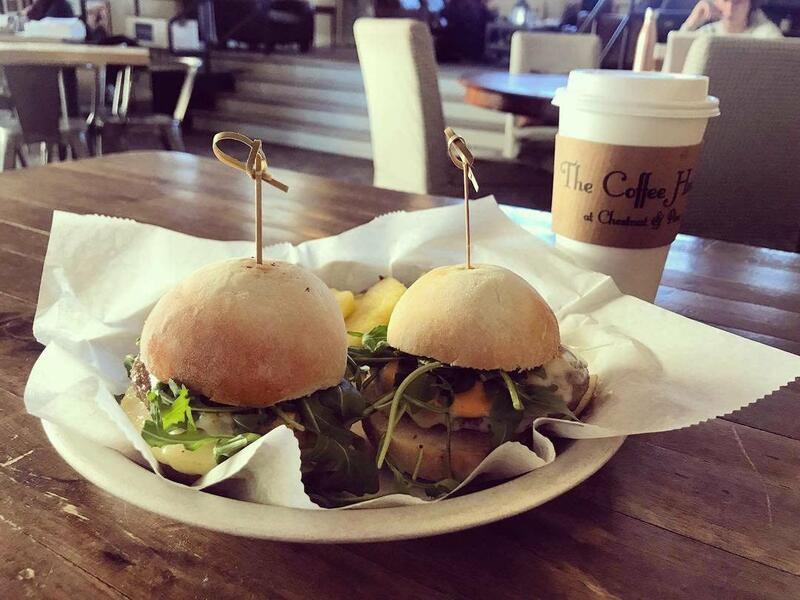 What to get: Roasted Vegetable Sandwich - Roasted red pepper, mushroom, red onion, artichoke, grape tomato, arugula, and basil oil on your choice of bread. 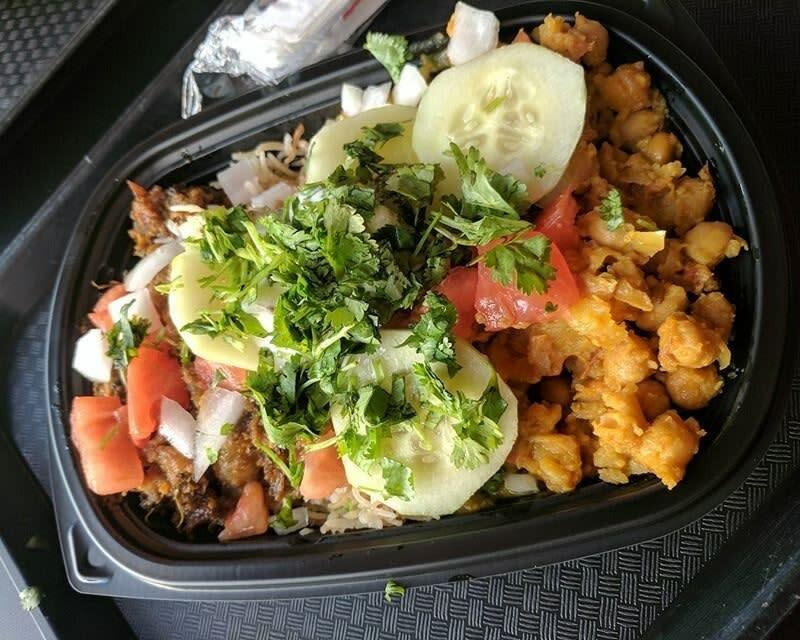 What to get: Any of their Pakistani cuisine style Vegetarian Bowls served with long grain rice, curry chickpeas, and as many toppings as you like. Try their chickpeas samosas as well!